VW Drag In. 11th 開催決定!!
" 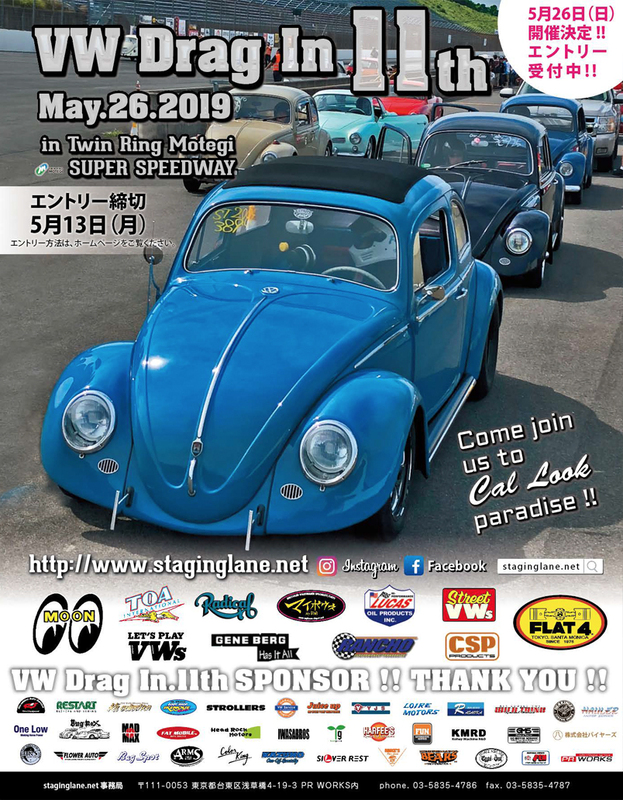 VW Drag In.11th "　May 26 , 2019　Twin-Ring Motegi　SPONSOR !! 下記、スポンサー様の協力の元『 VW Drag In .11th 』を開催いたします! !